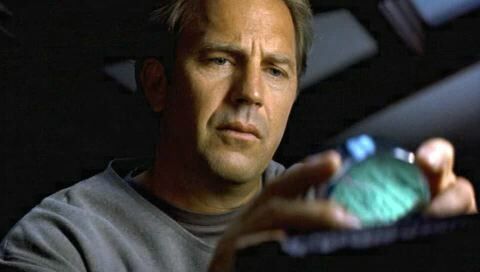 A widower (Kevin Costner) starts to get mysterious messages from his dead wife’s ghost. What does she want? What is the significance of the squiggly lines he sees everywhere? And what the hell was I thinking when I sat down to watch this movie? Honestly, this is worse than a Lifetime film. Don’t say I didn’t warn you.